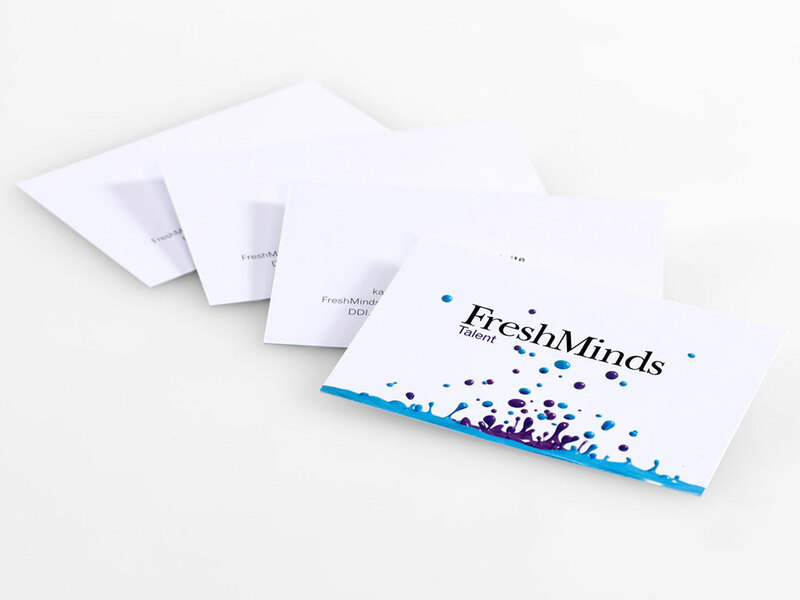 We appreciate your corporate stationery printing needs to reflect your company’s image. 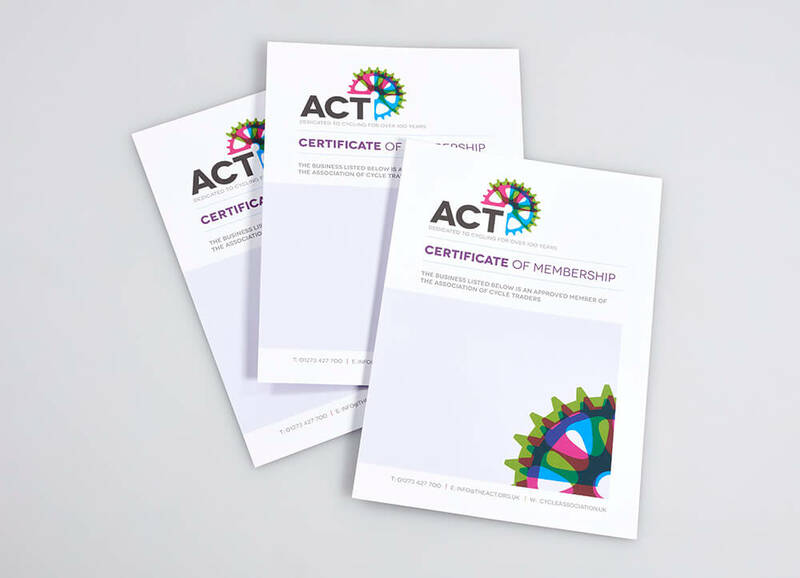 We adhere to your design brief and, if applicable, we will work within your corporate brand guidelines to ensure you get the best personalised business stationery possible. 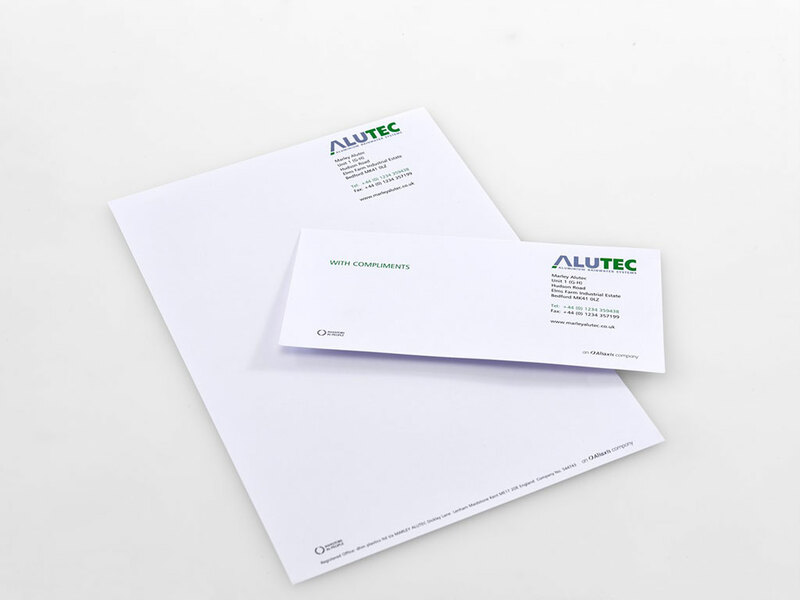 A suite of corporate stationery items normally includes letterheads, compliment slips, envelopes and business cards. It’s important that these match in order to maintain your brand identity. Our helpful Account Managers can supply paper samples enabling you to choose exactly what’s right for you.